Valentina Vezzali – the most successful female Olympic fencer of all-time, with six gold medals, one silver and two bronzes across five Olympic Games, the last of which came in London in 2012. She is also a 27-time World Championship medallist, a 20-time European Championship medallist, and a member of the Italian Parliament. Richard Kruse – Great Britain have not won an Olympic fencing medal of any colour since 1964. Kruse came painfully close to changing that in Rio in 2016, but narrowly missed out as he lost the bronze medal match 15-13. A year earlier Kruse had helped Team GB win gold in the European foil event, the eighth European medal of his career. 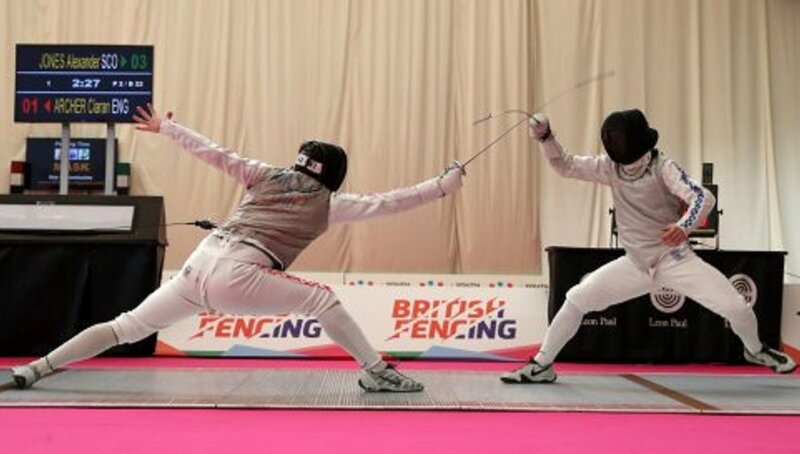 British Fencing – please click here for more information. In order for a competition to be considered part of a School Games provision, it must follow a School Games format. All School Games registered users have access to our sport formats and can access the formats for this sport by clicking the button below. Alternatively, you can download the full Fencing format pack by clicking here.